QAR 1882 including 15 QAR shipping. 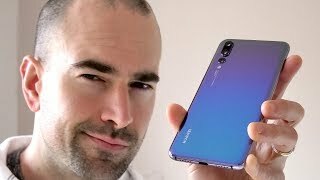 Phones with a ‘notch’ are increasing in numbers and Huawei is the latest company to join this trend with the Huawei P20 Pro. 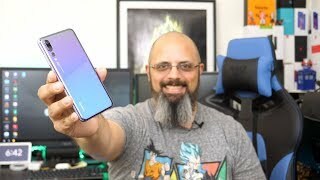 For those of you who are not familiar with what a notch is, it’s the small black part that you will notice covering a little part on top of some of the bezel-less display where some of the key components are placed like front camera and microphone. 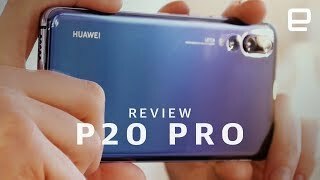 To find out the specs inside and the Huawei P20 Pro Qatar price, keep reading. 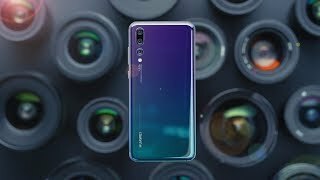 Now that almost all the phones are packing dual cameras, it was about time someone showed up with more than two cameras and the Huawei P20 Pro did just that. According to Huawei, this is the ‘world’s first’ Leica Triple Camera and the primary camera is a whopping 40-megapixel one with f/1.8 aperture. The other two cameras are not bad either, a 20-megapixel B/W camera with f/1.6 aperture and an 8-megapixel camera with f/2.4 aperture. It’s a great phone for selfie lovers as well thanks to the 24-megapixel front camera with f/2.0 aperture. You will definitely love how this camera performs in both bright and poorly lit conditions. Some of the notable features worth mentioning are: 960fps Super Slow Motion video, AI image stabilization and 5X Hybrid Zoom. 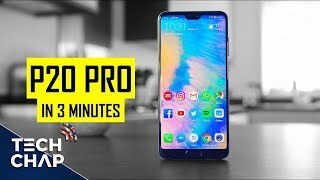 For those of you who want to get a high-end phone but slightly cheaper than the Huawei P20 Pro Qatar price, there is the Samsung Galaxy S9 and Google Pixel 2 you can check out. 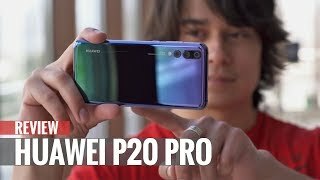 This is where things are not looking good for the Huawei P20 Pro. It’s really expensive and costs around QAR 4000 . 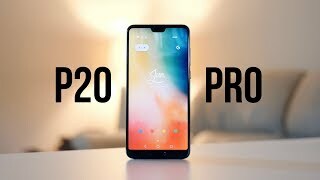 It’s already available which means no need to wait for the Huawei P20 Pro release date Qatar. Price has decreased 38% from QAR 2999 on 2018-05-16 to QAR 1867 today.